931 Children and Families Impacted in 2017! - Make-A-Change Inc.
2017 was an amazing year for Make-A-Change Inc. as we were able to impact almost 1,000 children and families! From Red Sox game to Blue Man Group shows, there was something great for every child we impacted this year. The last two months were very special though. 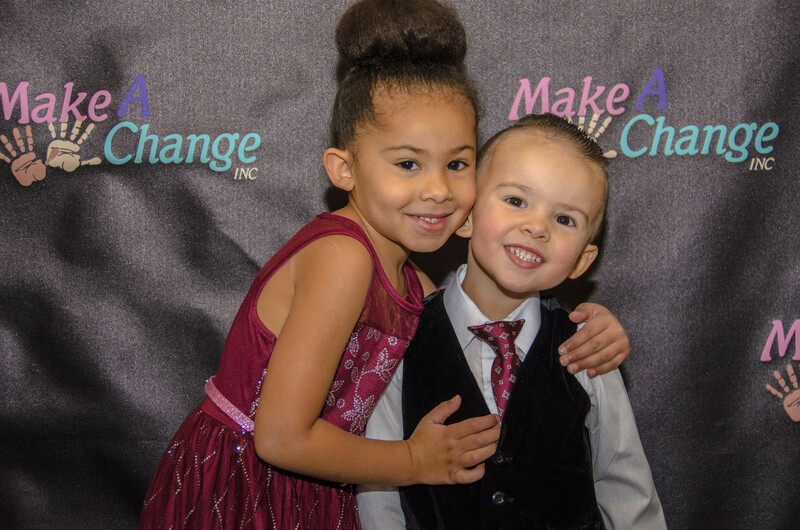 With November being National Adoption Month we decided to hold our big fundraiser of the year, the Make-A-Change Inc. Gala. We decided to do something new this year and invite foster families and children to attend for free! What was awesome, was seeing all the kids have a ton of fun being kids on the dance floor, it was a special sight to see! 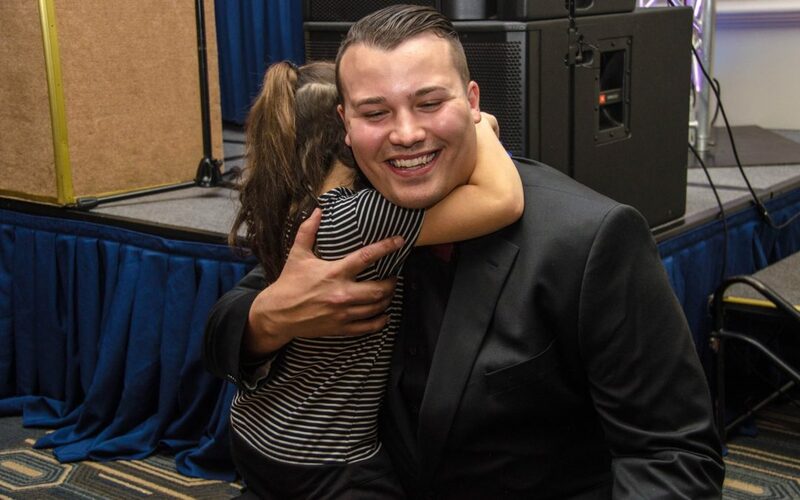 In addition to that we got to launch our sponsor a child program to help impact the most vulnerable children in foster care, those who are freed and cleared for adoption, yet have no forever home yet. Of course we then had December a month thats busy for everyone. 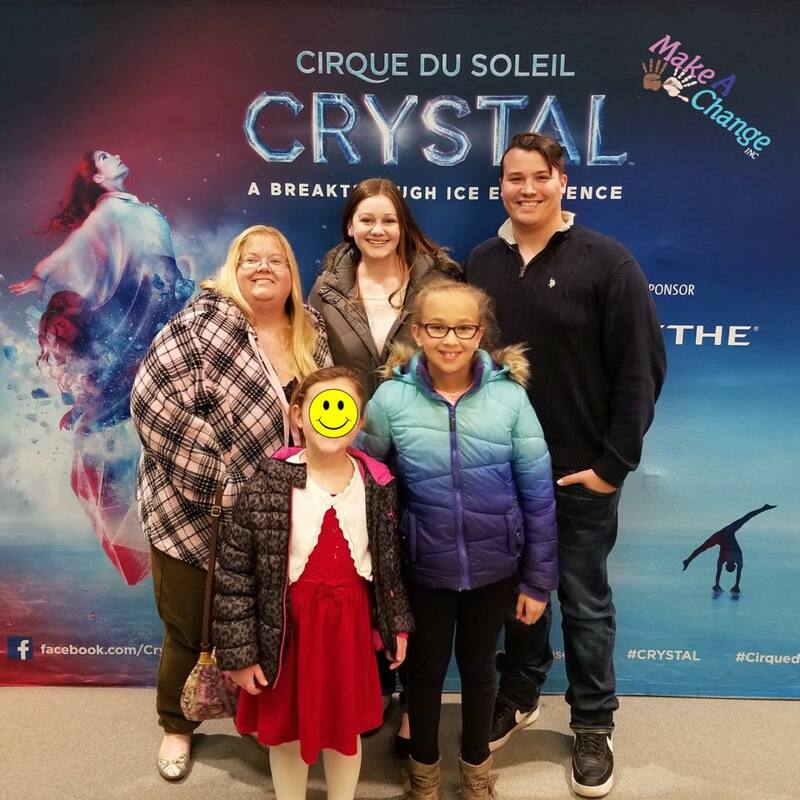 We were able to take a couple families to see the Cirque Du Soliel and another to see the awesome play, Charlie Brown. 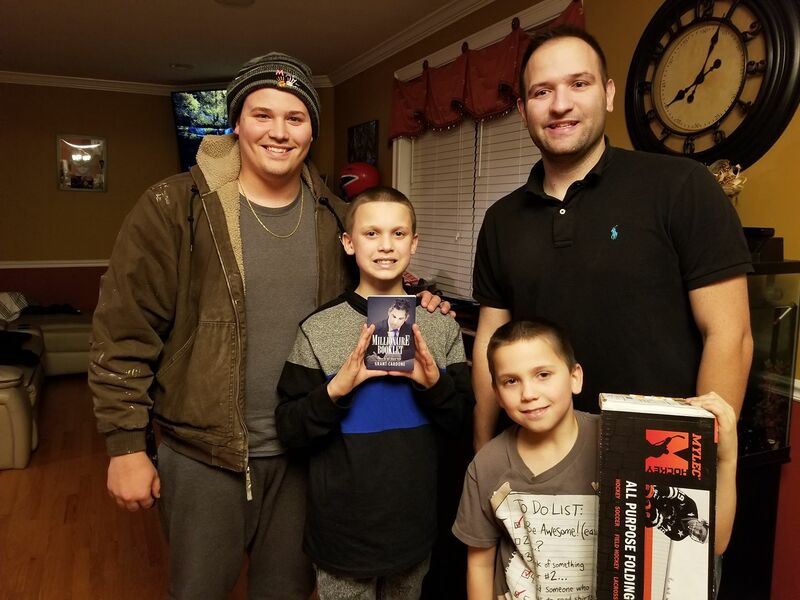 What would the holidays be if we didn’t impact some kids with gifts?! Thanks to some great donors, we were able to provide gifts to every child in our sponsor a child program plus a few more, impacting about 25 kids for the holidays! We can’t wait to see 2018 change more kids lives, thank you all for your support! Let’s Make-A-Change!